Location, Location, Location! 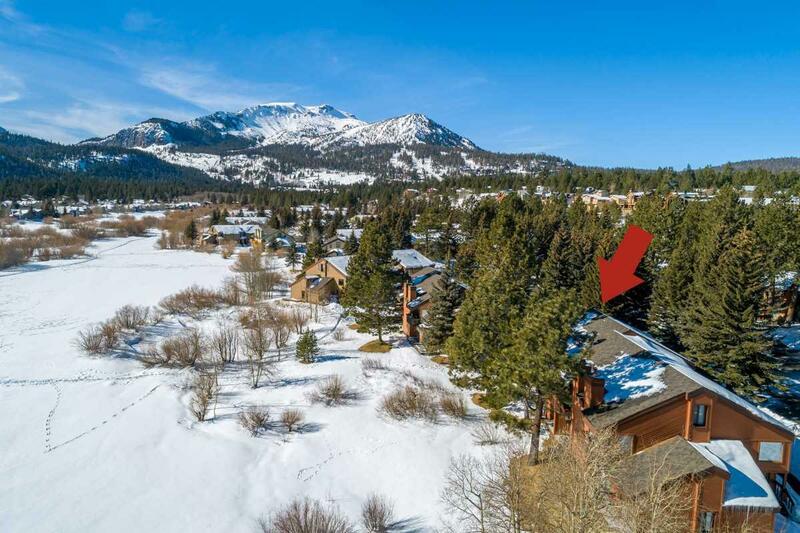 This two bedroom plus loft, 2 bath townhome is a corner unit located on Snowcreek Meadow Snowcreek Meadow where Mammoth Creek meanders through your back yard along with incredible views of the Sherwin Mountain range, Mammoth Rock and views of Mammoth Mountain. An array of activities are waiting for you in your backyard! Close proximity to the town shuttle system. Hoa Fee Includes Water Trash Service Lawn Maintenance Building Maint. Listing provided courtesy of Jodi Melton of The Snowcreek Property Company.